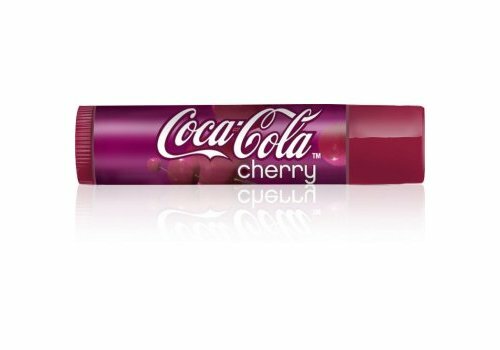 Buy Lipsmackers lipbalms online at Boozyshop, the makeup webshop that makes online cosmetics shopping fun! 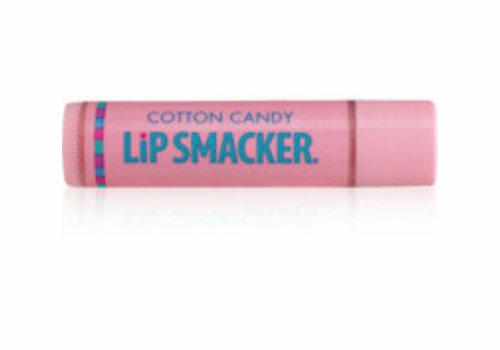 The popular Lip Smackers are now available! 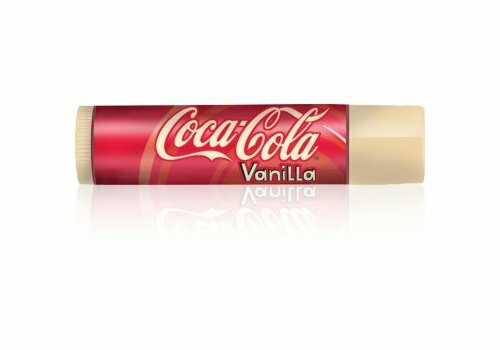 Tasty lip balms with a nice taste that are not that expensive. 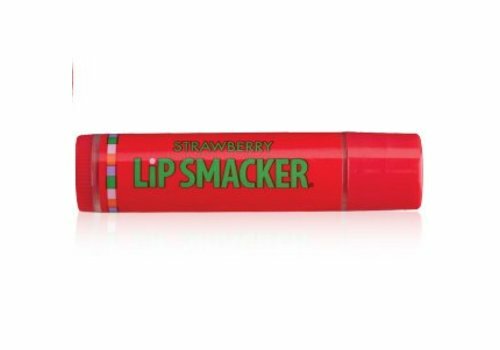 Lip Smacker has, besides the delicious balms, also a nice playful and cheerful package! The balms smell and really taste according to the name on the packaging. Delicious subtle scents that are not too dominant, from fresh fruit scents to tasty sweets! Such as the mango lip balm or the cupcake red velvet lip balm. 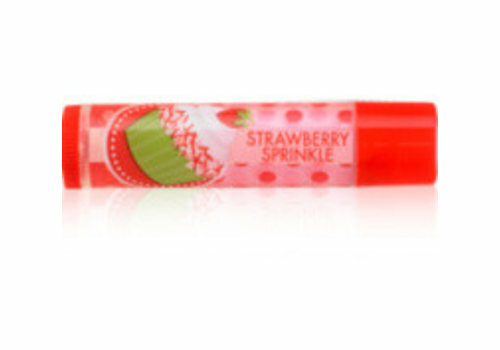 Lip Smackers are full of tasty, fine and nourishing natural ingredients. Lip Smacker contains castor oil which is also known as castor oil, this is a vegetable oil. In addition to this oil there is also sesame seed oil. The lip balms consist mainly of beeswax, a fine natural ingredient. These ingredients provide moisturizing and silky lips. The sticks give a neutral shine to the lips, but do not give off any color. They are as good as transparent. The stick is raised by means of a rotating system, this can be seen from the ridges at the bottom of the packaging. Because Lip Smacker brings out a lot of collections and collaboration, it is also seen as a real collector's item. Now you can save them all!